In his own words: “I’m interested in mixing electronic music with classic orchestral instruments, and made this album, very quickly, about one year ago. All songs on this album are in different genres. All songs are about love”. 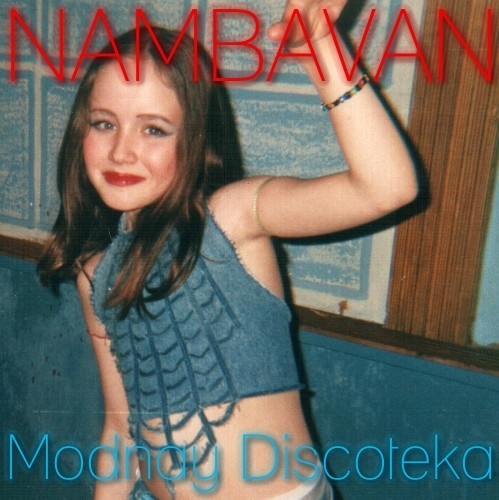 Modnay Discoteka by Nambavan is licensed under a Creative Commons Attribution-Noncommercial-Share Alike 3.0 Netherlands License.